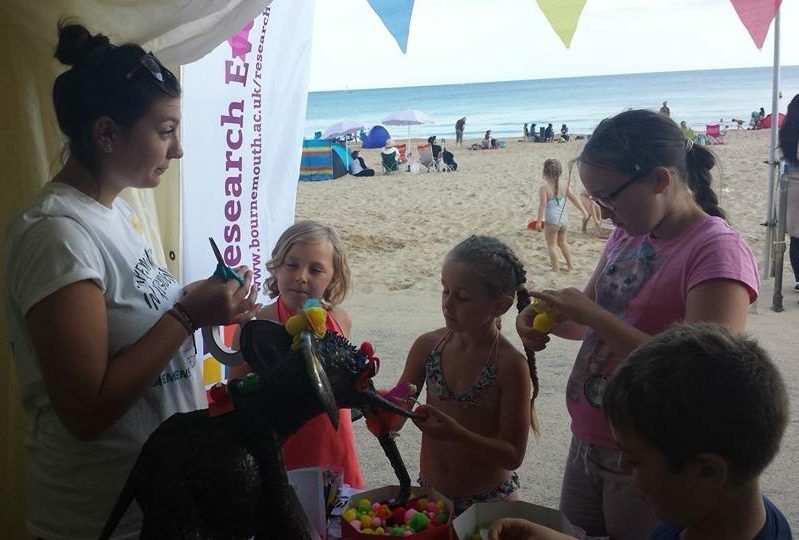 The Wessex portal team have been involved with an array of public engagement events. These were led by Professor Genoveva Esteban and two research assistants Katie Thompson and Jack Dazley. 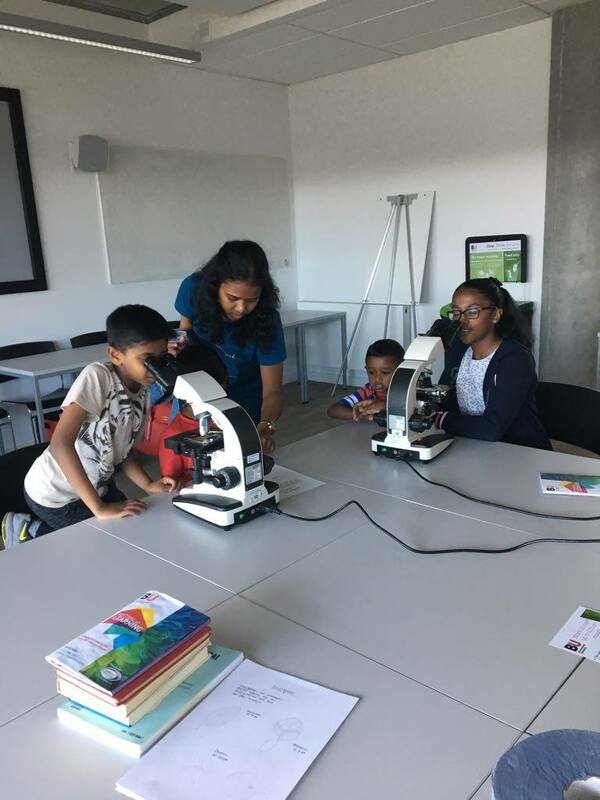 As our site features a variety of interests, from local to global environmental sciences, we showcased different themes around these events. 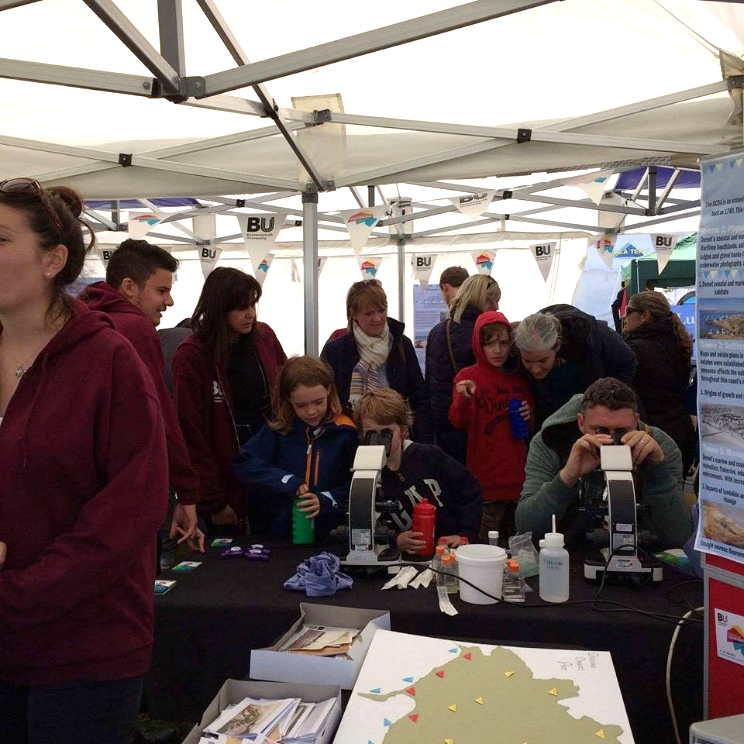 The first two events allowed members of the public to learn about the types of microscopic life which can be found in aquatic environments, and enabled people to earn more about the Dorset coast digital archive (DCDA), an archive of historical photos dating back to the 1740s. 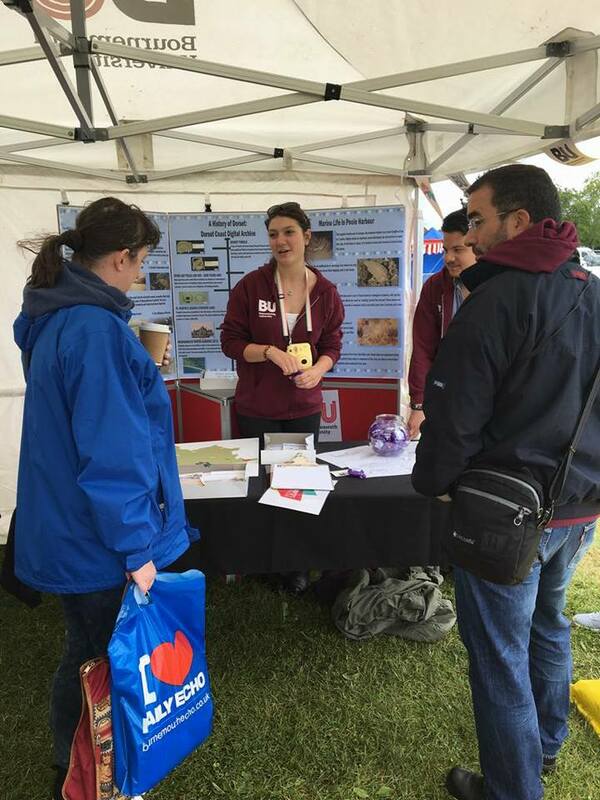 As well as educating and engaging the public with this work, staff and students from other departments were also able to learn about the research the Wessex portal team is involved in. Microbiology: Included samples from the first forms of life taken from freshwater ecosystems at the FBA site. 2. Invertebrates: Examples of freshwater invertebrates taken from kick samples at the FBA site. Damien Evans, a demonstrator at Bournemouth University provided samples from a collection of invertebrates. 3. 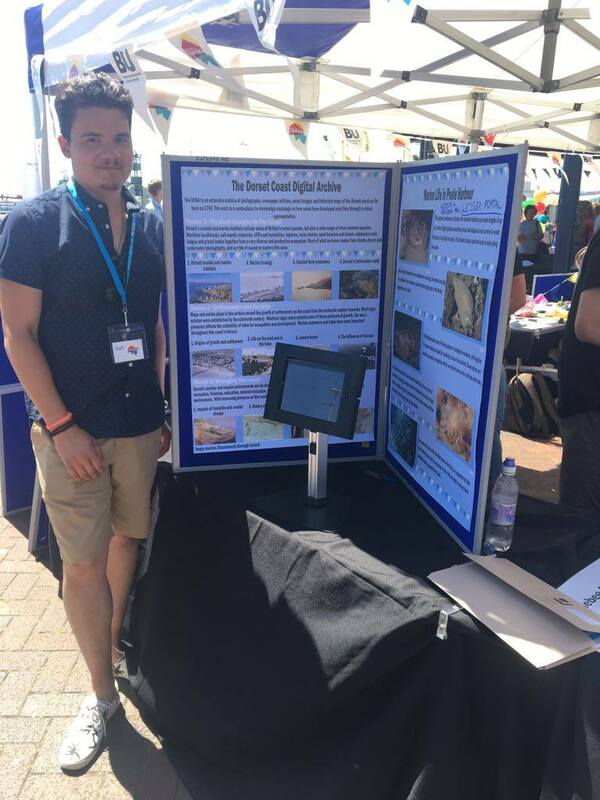 Shells and fossils: The stand incorporated samples of fossils and information for people to learn about extinct species and more about fauna that lives in shells. 4. 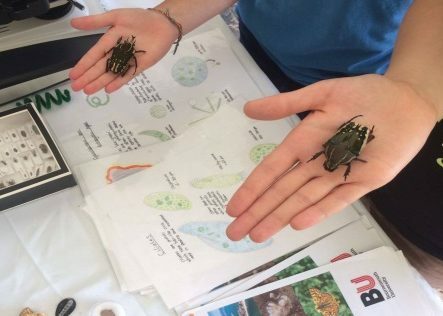 Endangered species: We used this area to showcase research within the life and environmental sciences department at BU, with materials from senior lecturer Roger Herbert. We also held a raffle to raise money for African elephant research. 5. Conservation craft corner: We used this area as make your own ‘pom pom’ animal, where the public made creatures of the past, present and of their own imagination from what they saw on the stand. Join our website, and follow us on FB and twitter for regular updates where you can contact us directly for any more information!